If you’ve ever flown into your hometown and looked out the window you’ve noticed the same thing we have: roofs as far as the eye can see. Fact is, no matter who you are or what you do – big business or small – everyone needs a good roof over head. Since 1965 this idea has driven Active Roofing to be the most dependable commercial/industrial roofing company in the country. Promoting a proactive, preventative maintenance approach that can add years to the life of your roof, we help save thousands in expenses and maximize the investment you’ve already made. But we also stay ready 24 hours a day, 7 days a week to be there for the unexpected emergencies. And whether you currently have a maintenance plan or need one designed, we work tirelessly to build on our track record of completing every project started over the past 50 years. Those aren’t just convenient trends to follow. It’s how we do business, and how we help you stay on top of your building. Our Nationwide Presence: We will go to all 50 states! Click any of the links below to view PDFs of our certifications. Active Roofing was established in 1965 and we continue to function under the same name and second generation ownership. Our nationwide company has never failed to complete a project. We have provided our customers with the highest quality craftsmanship at the best possible prices. 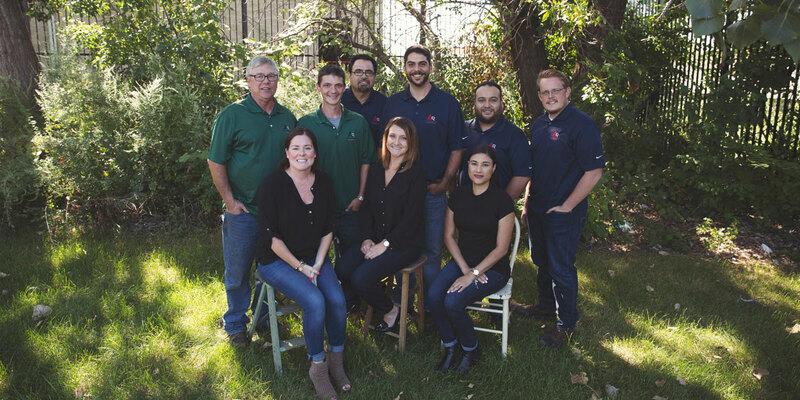 Our entire staff is committed to the relentless pursuit of quality, with uncompromising integrity.